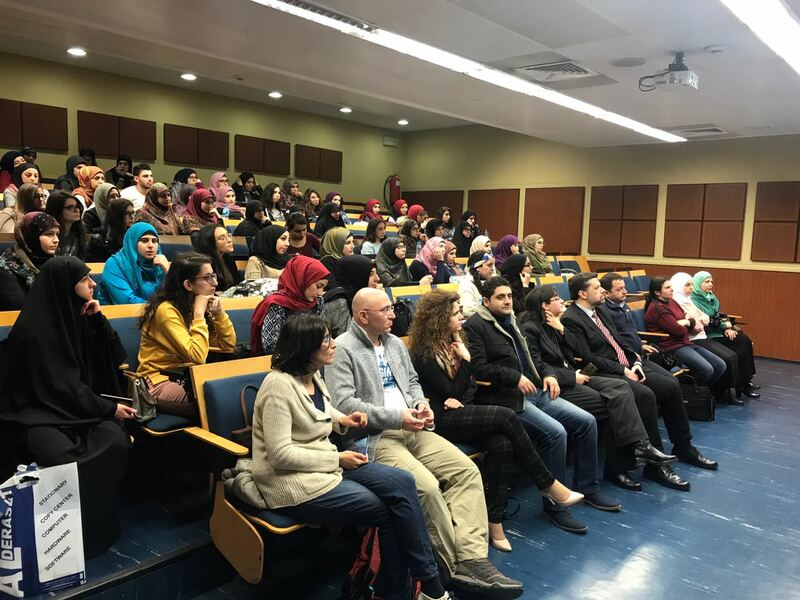 Within the LSS mission in raising the students’ awareness regarding the development of the software sector in Lebanon, a workshop was organized at the Lebanese University, Faculty of general Health in Hadath. During this event Cyberhealth365, a LSS member specialized in providing software solutions to the healthcare sector, informed the students of the nutrition faculty about the advantages of integrating software applications within their clinical practices making it more practical, reliable and traceable. 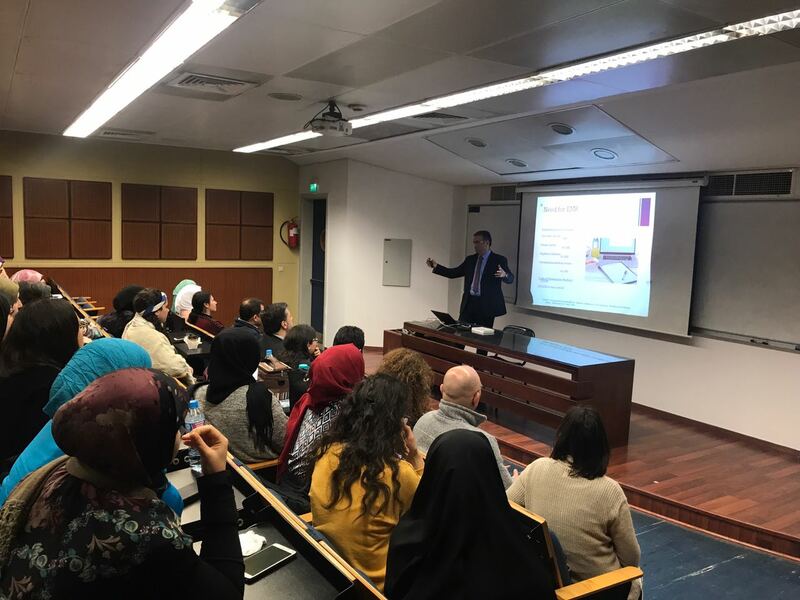 Moreover Dr Rony Abboud, partner in Sciencepro who has collaborated with Cyberhealth365 for the development of its medical solutions , gave the attendees a demonstration of the company’s software features facilitating its usage by the graduate students.